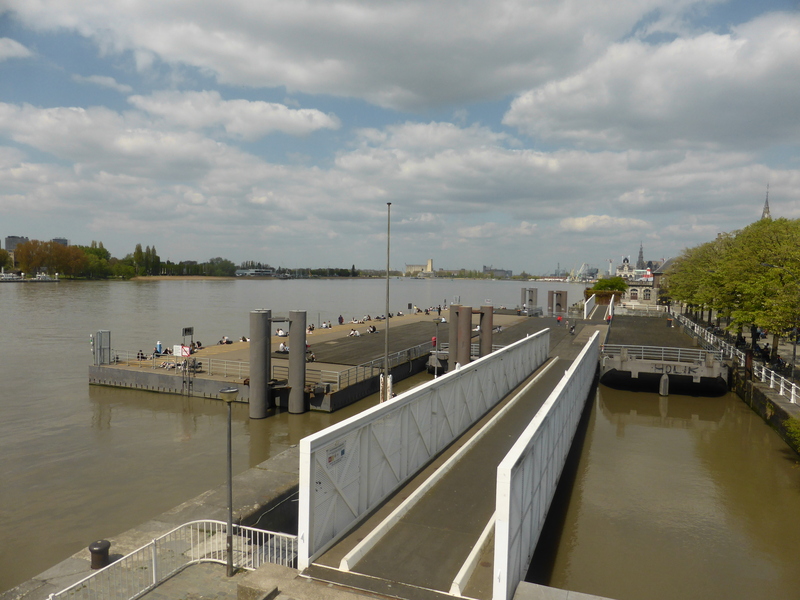 I headed to Antwerp not knowing much about the place, other than, well, diamonds. Being greeted by Antwerpen Centraal Station was definitely a good start. 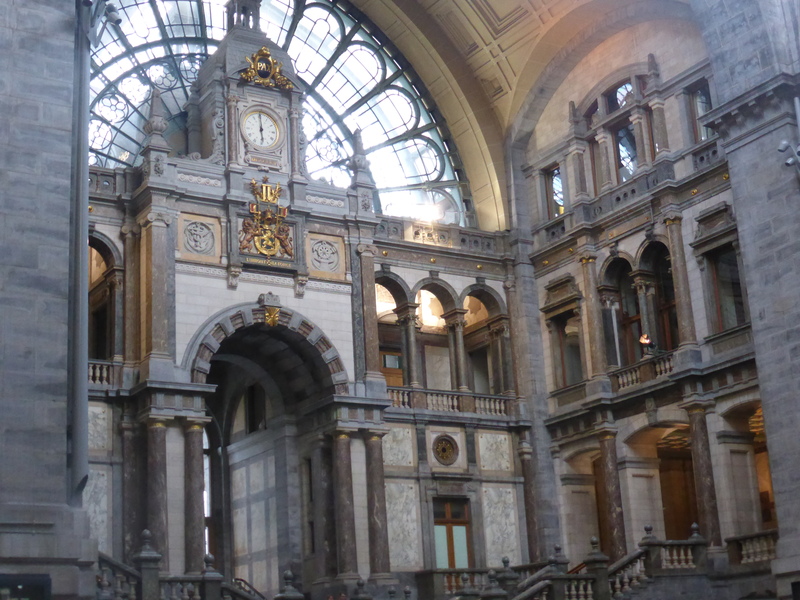 I love a beautiful train station and Antwerp is right up there with Grand Central and Kyoto. From the station it was an easy stroll down a broad avenue lined with shops to the center of town. The first sight I spotted was the Rubenshuis which I was tempted to visit simply because it had an enticing courtyard garden but the weather was far too nice to be indoors. So instead I made a quick stop at The Chocolate Line (I’d been given instructions about the necessity of trying their wares). 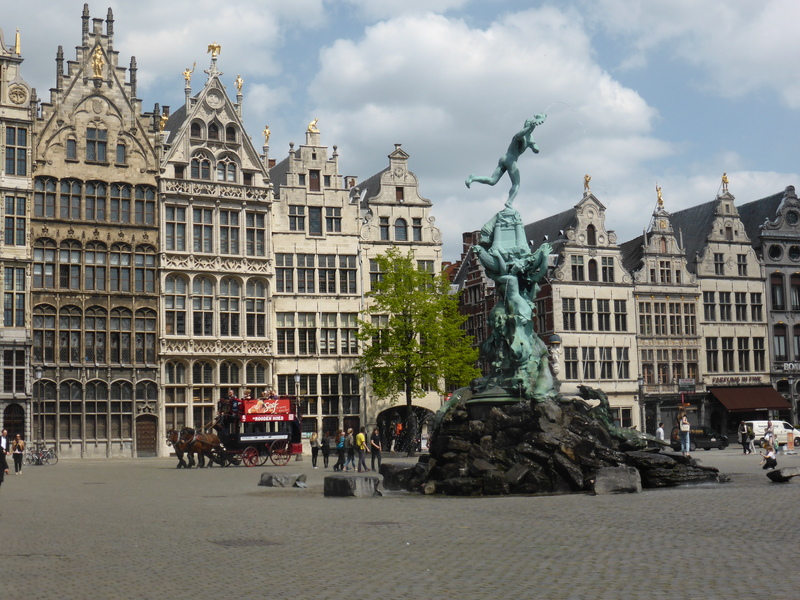 Once I reached the historic center, Antwerp provided more of the (now) familiar Belgian architecture. 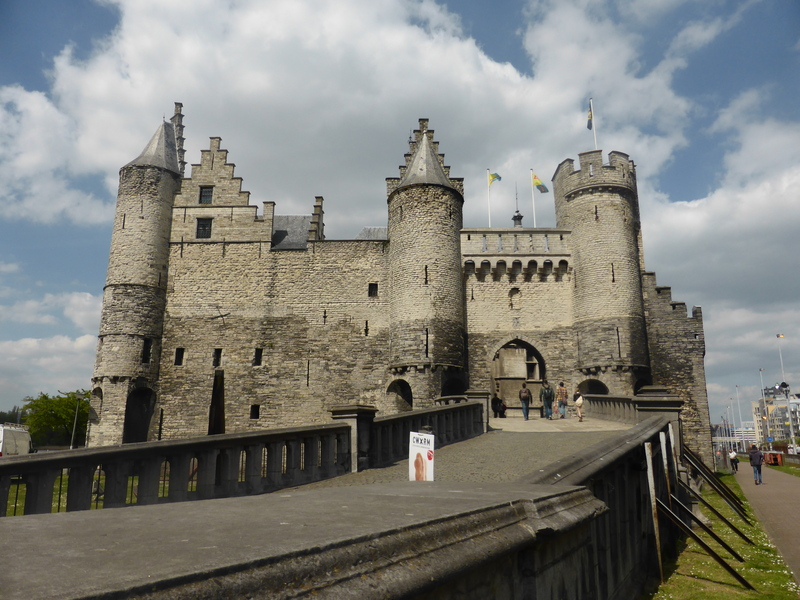 And it had a castle (all great towns should have a castle!). As I had no particular purpose, I just wandered and explored and enjoyed the sunshine. All-in-all a good day. 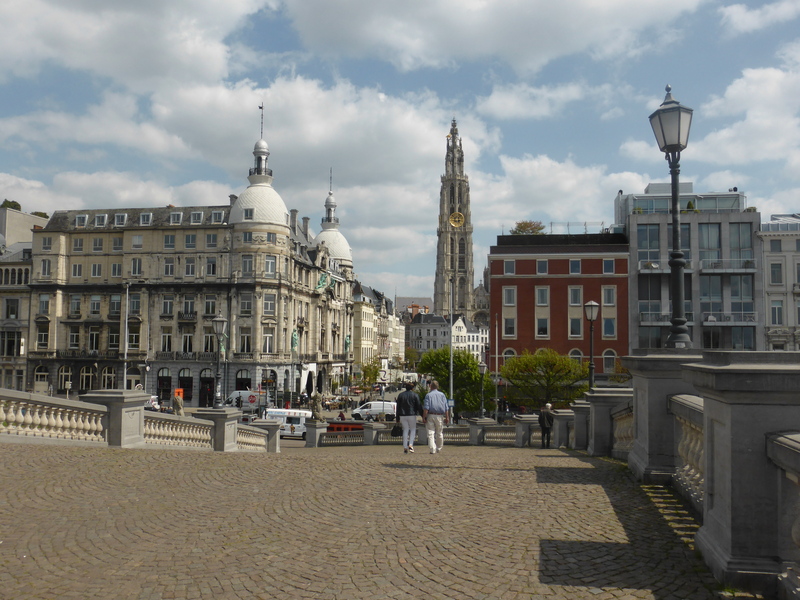 There was definitely something I loved about Antwerp. And it wasn’t just the chocolate.